Do you enjoy coconuts and strawberries? If so, I have a super easy recipe for you to try. 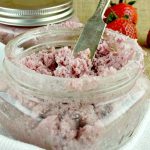 It is a recipe for coconut strawberry spread! This is so yummy on toast, bagels, biscuits and so much more! You will need to have a food processor to make this recipe as a blender is not strong enough to get it all mixed together right and you will end up with an uneven mixture. This recipe is so easy to make ANYONE can do it! 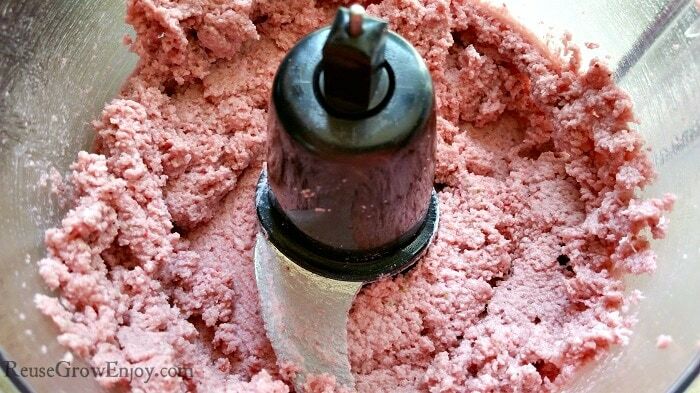 It is simply just running the ingredients through the food processor and that is it! 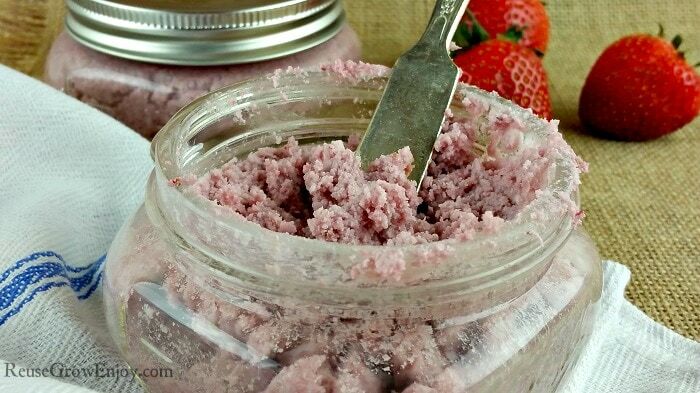 Plus it is a great way to use up strawberries fast. I did use dried shredded coconut (used this one here) to make this recipe, but you can use just regular shredded coconut if you wanted to. 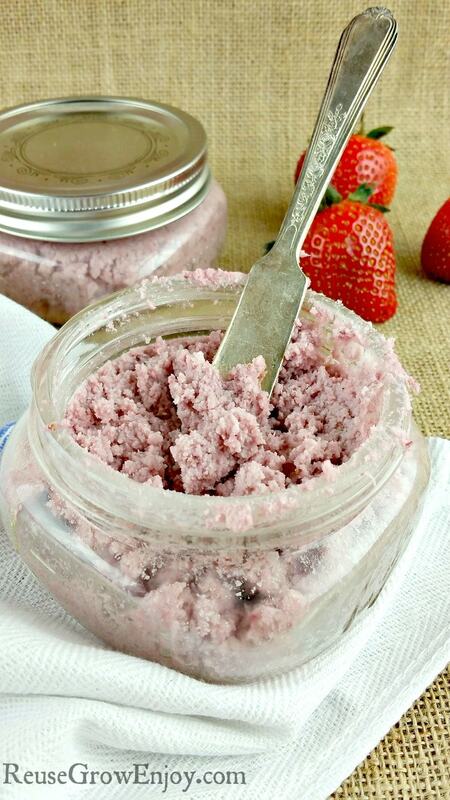 After you have made this coconut strawberry spread, you will need to store it in a glass air tight jar in the fridge. If you liked this recipe, here are a few other recipes to try. Wash the strawberries and remove the tops and any bad spots. Then chop them into pieces. 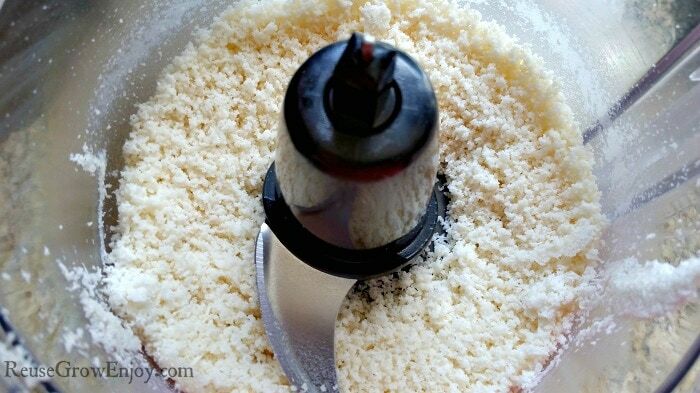 Add your coconut to your food processor and process until it is tiny almost flower like. 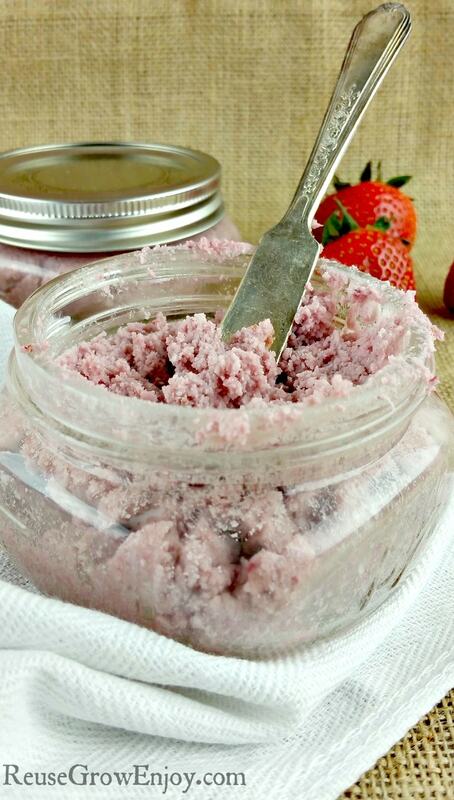 Then add in the coconut oil and strawberries and mix well. Store in a glass air tight jar in the fridge.